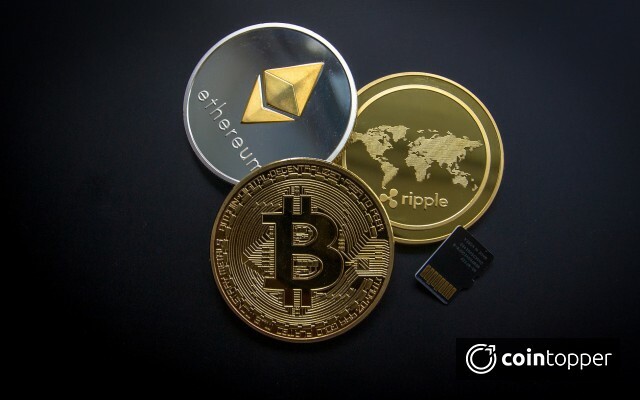 Cryptocurrencies are becoming too popular these days and most of the organizations are looking forward to getting the best out of it. It allows investors to perform transactions faster and with minimal fees. Now, the market has started moving towards the stablecoins and it is becoming an important part of the crypto world. 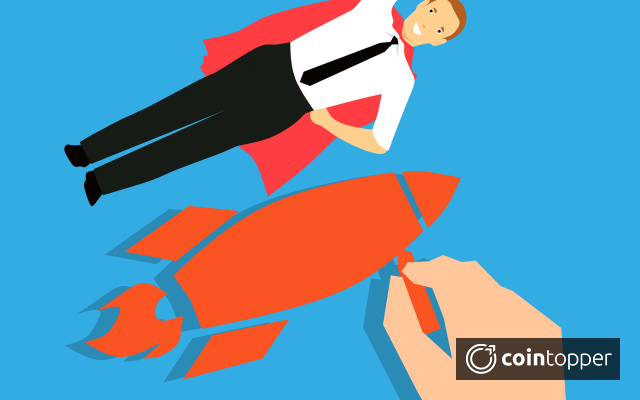 As we know, inflations are hitting the market everywhere and to remedy that, stablecoins have come into the picture through which investors can get in and out of the market. Even fiat currencies are getting impacted such as the US dollars and the EURO which results in the fluctuation in exchange rates, reducing the purchasing power and inflation in the market. So, these issues can be overcome by the use of stable coins. Stablecoin is the form of Cryptocurrency which is having a stable price and it can be measured in terms of fiat currency such as the US Dollar or Gold. It is not managed by any central bank. TrueUSD is created by Rafael Cosman, Stephen Kade, and Danny An. 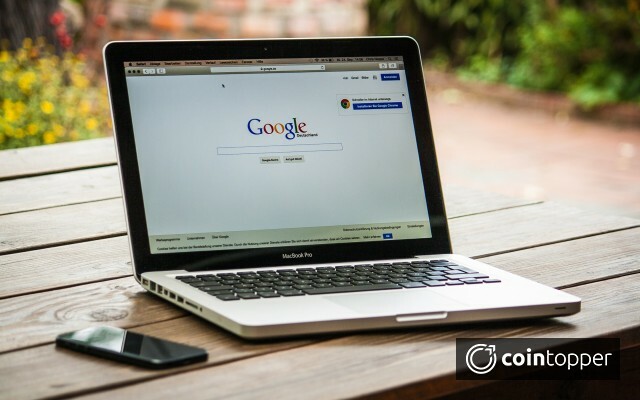 The founding team has worked with big firms such as Google, PwC, and UC Berkeley. It is the stable Cryptocurrency and the first asset token which launched the stable coin. It is based on the TrustToken platform. Its target is to build the coin which is stable and can be trusted and easily adopted by the traders. It is backed by assets which are an advantage so that it can be easily purchased and sold worldwide. This coin can be redeemed for 1-to-1 US Dollars once the KYC/AML check is done for the trader. - TrueUSD system never touches the funds as it is managed directly by the escrow accounts. - It is audited on regular basis and it maintains high transparency of the data. - The bank account holdings are published on regular basis and it is subject to ongoing professional attestations. Tether is created by Jean-Louis van der Velde who is the CEO of Bitfinex and as well as the CEO of Tether Limited. He is the only one responsible for issuing and backing the Tether tokens with the equivalent USD. Each tether is backed by one US dollar for each token issued though it is a controversial Cryptocurrency. This currency is also called - USDT which is issued on Bitcoin blockchain by using the Omni Layer protocol. 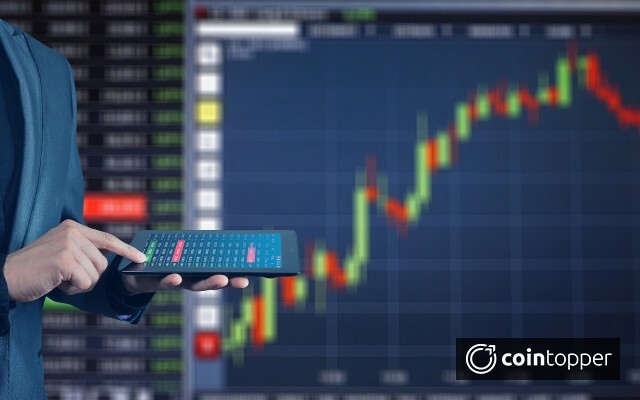 - It is useful to buy and sell other Cryptocurrencies in the exchanges and along with that, it allows to move fiat currency without converting it to the Cryptocurrency. - It is the first major Stablecoin which got popular and adopted by the most of the exchanges and investors. - It can be re-sold by the investor after purchasing it from Tether Limited. Though both the currencies are implementing the concept of Stablecoin, yet they have so many similarities and differences between them. 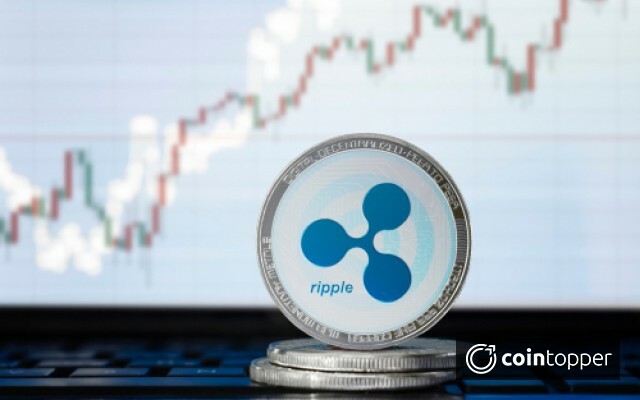 - Both the coins are providing security to the investors by protecting them from price crash due to high volatility as per the market conditions. - Both the coins are backed by US dollars and each is providing 1:1 conversion as each coin is redeemed for each US dollar. - TUSD is not as popular as USDT due to the late release in the crypto world and hence is unable to gain that much popularity. - TUSD is more secure than USDT as it is performing regular auditing of the data and they have transparency which is not maintained in case of USDT. As USDT is unable to live up as per the promises made by them. - TrueUSD is an ERC20 token which is based on Ethereum Blockchain and it is controlled by a smart contract whereas Tether is a token built on Omni layer and it is based on Bitcoin blockchain. 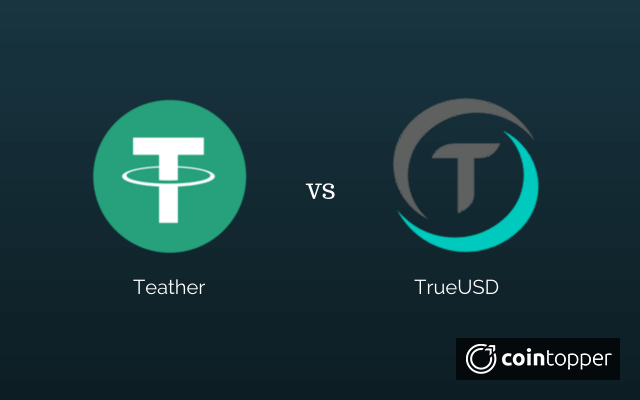 - Under TrueUSD, it is safe to invest due to their legal protection and regular auditing features whereas, in Tether, it’s risky to invest money as they have concerns about money laundering due to which it can be shut down at any time. - Market cap is higher for USDT as compare to TUSD and it is doing well in the market and also they have more available supply as compare to TUSD. But as we see the price, TUSD market value is high. So, in the end, it would be interesting to know how these coins turn up in the future. Also, TUSD is highly welcomed in the market due to trust token project whereas Tether is also a dollar-pegged token for traders. Though, USDT and TUSD are struggling and seeing the inflations in the prices due to their transparency issue. It would be good to see as how these issues can be overcome by their founding teams and how far they can survive in the crypto world.